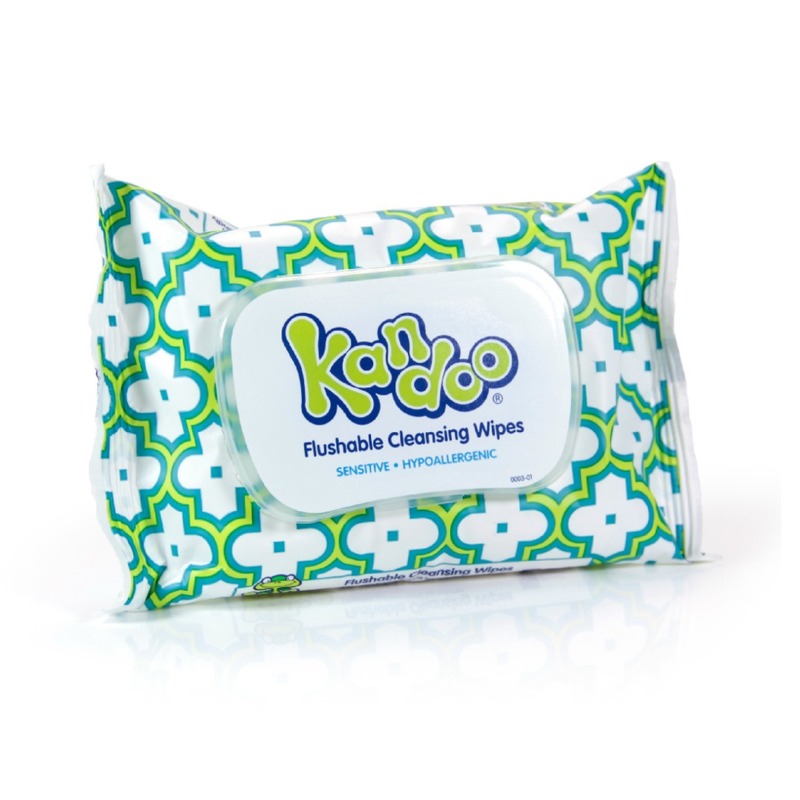 Kandoo® Moisturizing® Handsoap comes in an easy-to-use pump made just for little hands. 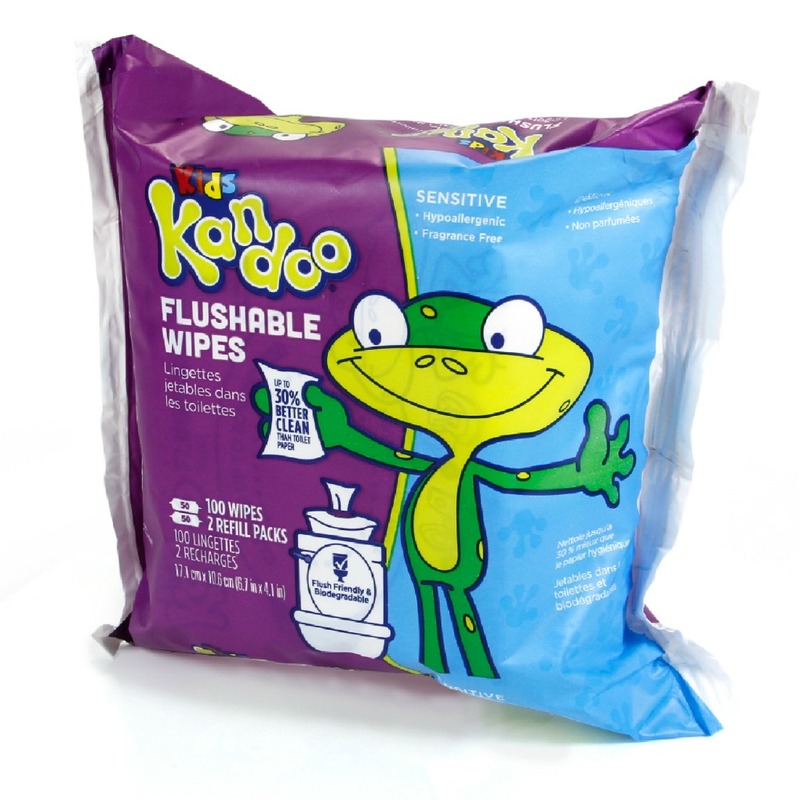 With two great scents, it makes the bathroom routine naturally clean fun! 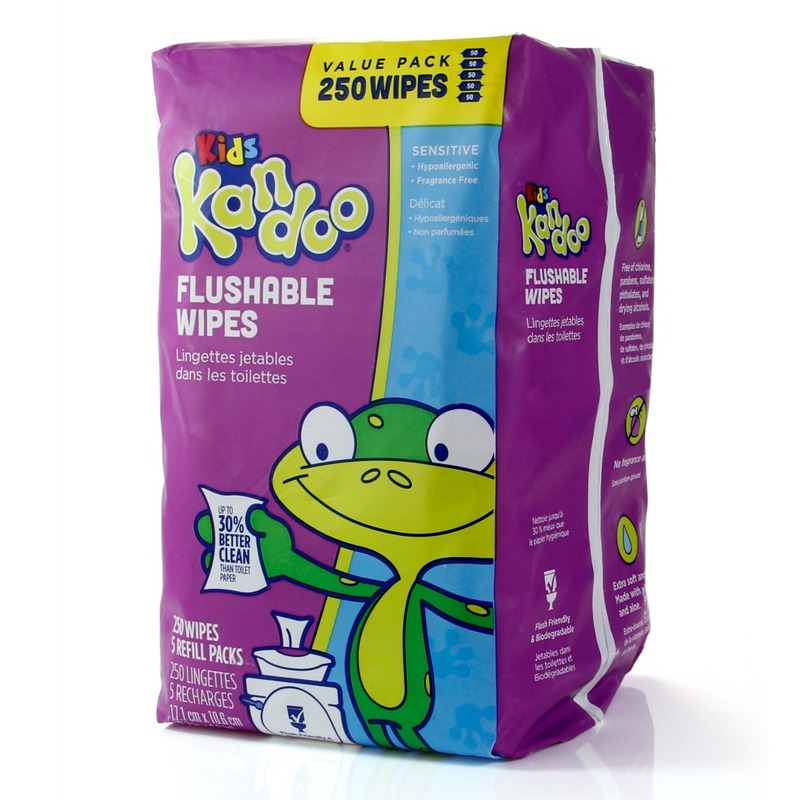 Easy To Use – Foaming pump and large base makes washing easy for little hands. Long Lasting – 200+ pumps per bottle. 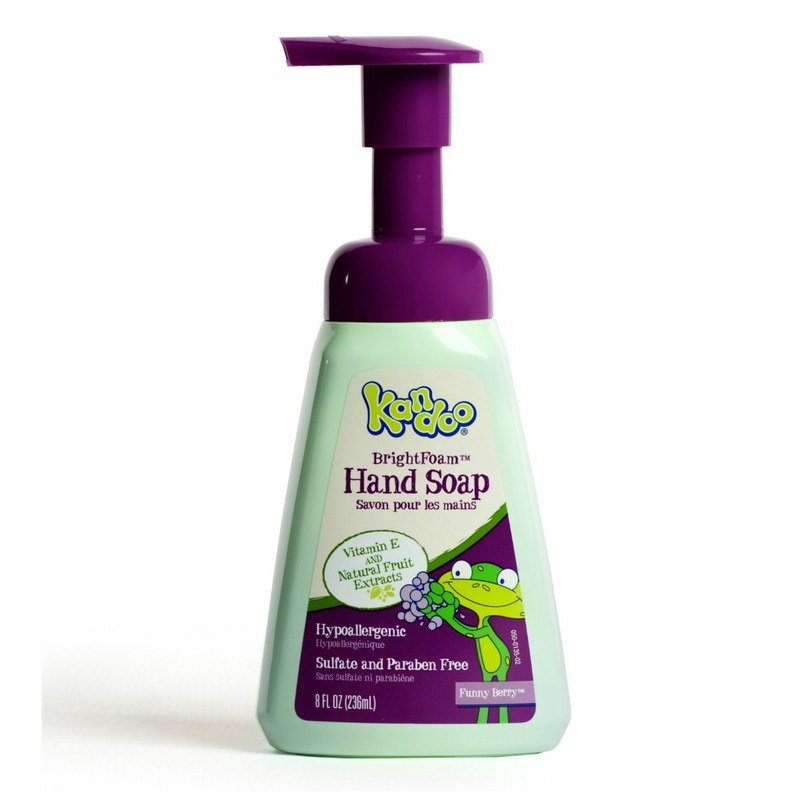 Be the first to review “Magic Melon Moisturizing Hand Soap” Click here to cancel reply.